SNEAK PEEK: Alicia Vikander In "Louis Vuitton"
Alicia Vikander In "Louis Vuitton"
She began her professional acting career appearing in Swedish television series, gaining recognition for her role as 'Josefin Björn-Tegebrandt' in the TV drama "Andra Avenyn" (2008–10). In 2012 she portrayed 'Princess Ekaterina "Kitty" Alexandrovna Shcherbatskaya' in director Joe Wright's film adaptation of "Anna Karenina", followed by the role of 'Queen Caroline Mathilde' in the Danish film "A Royal Affair", receiving a 'BAFTA Rising Star Award' nomination. She then starred in the 2013 Swedish drama "Hotell" and in the Julian Assange-biopic "The Fifth Estate" that same year. 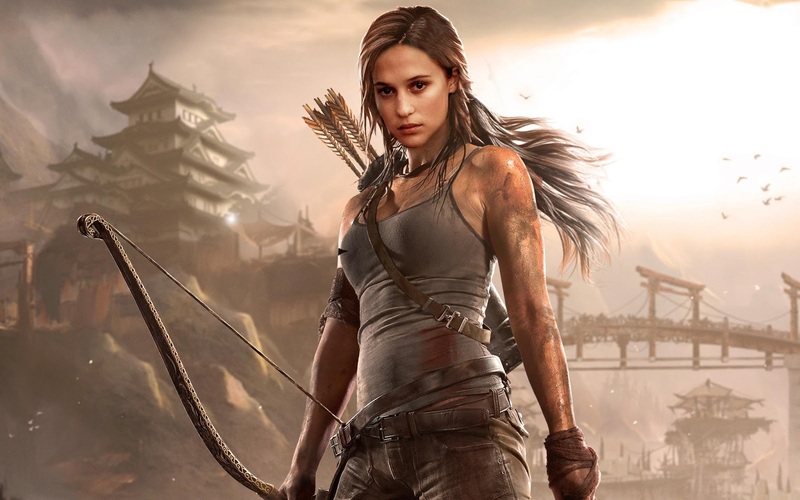 Vikander recently signed to play 'Lara Croft' in a new 'Lara Croft: Tomb Raider" feature that will be released in 2018.